I can’t believe it has been four years since Haim came into my life and pounded my ear drums with their debut album, and I did let them pound my ears pretty hard. Now they’re back and it looks like they’re all set to do exactly the same thing! New track I Want You Back, is slightly more laid back but still has that fast paced lyrical break and those super bass lines that together have becomes synonymous with their sound. It’s so good that one listen alone is just not enough, in fact two is still pushing it. I’d say three listens in a row would be the minimum standard for me and this one. 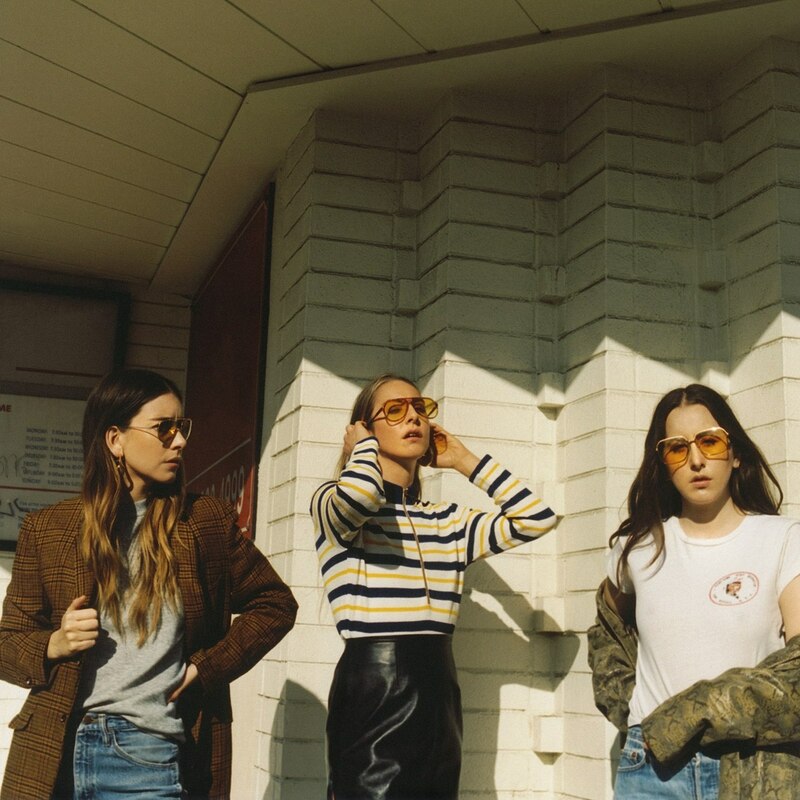 Welcome the hell back Haim!